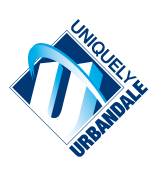 Please find contact information for the Urbandale CSD Board of Directors, by visiting the Board of Directors page. Download an official Absentee Ballot Request Form 2018. Please Note: Absentee ballot request forms must be received at the Polk County Auditor’s Office by 5:00 p.m. on Friday, January 26, 2018.